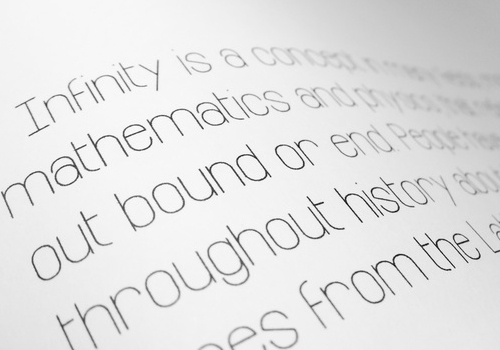 What could the world's most beautiful font look like? One site says this is it. looks like a standard font with curved lines to me.